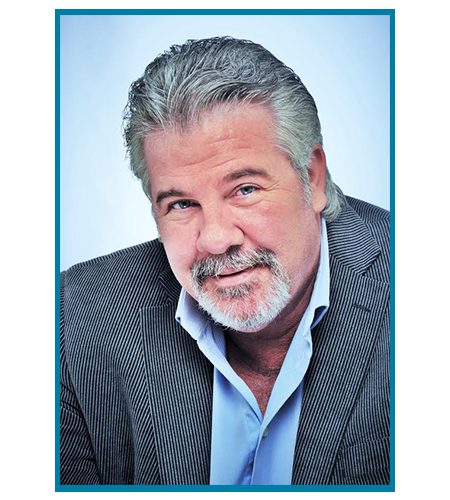 Allow me to introduce myself… I am Gary Novis and I look forward to working with you and your family, to help in either buying or selling your home!! I hope that my website will assist you with all your needs. Whatever your real estate needs, let me assist you… I am truly proud to say that much of my business comes from past clients who were satisfied enough to either refer me to their friends and families or come to me themselves -once again!! I believe the biggest compliment a past client can give me -is another call!! I want your future business and your referrals, that’s why I deliver the best service the industry can offer!! I MAKE FINDING YOUR HOME or SELLING YOUR HOME EASY!!! One of the most successful programs is my “BUYING SYSTEM” …guaranteed to find your next home knowing it was the BEST value available in the market, within your budget!! I eliminate the need to “surf the net” in an often frustrating search, bouncing from one site to another, just not giving you the information you need or to find out the home is not in the area you are looking for or is now sold!! You will never need to drive from neighbourhood to neighbourhood trying to get information from realty signs, to then find out the home is already conditionally sold or not in your price range or without the features, you require. In fact, you will NOT need to do any of this work… AT ALL – as myself and my team do all the searching for you!!! systematically and without a lot of frustration!! If you need to sell your home, the “SELLING SYSTEMS” I have developed means you don’t need to worry about all the many details required if you were to sell your home yourself or even list with a discount brokerage, instead we do the work for you, so you can just concentrate on your next move!!! I have various Selling Programs to suit every type of Seller and get you all the help you may require to successfully sell your home... as I make selling a home simple!!! without going to the bank -at less than bank rates!! I want you to be my client FOR LIFE!! !